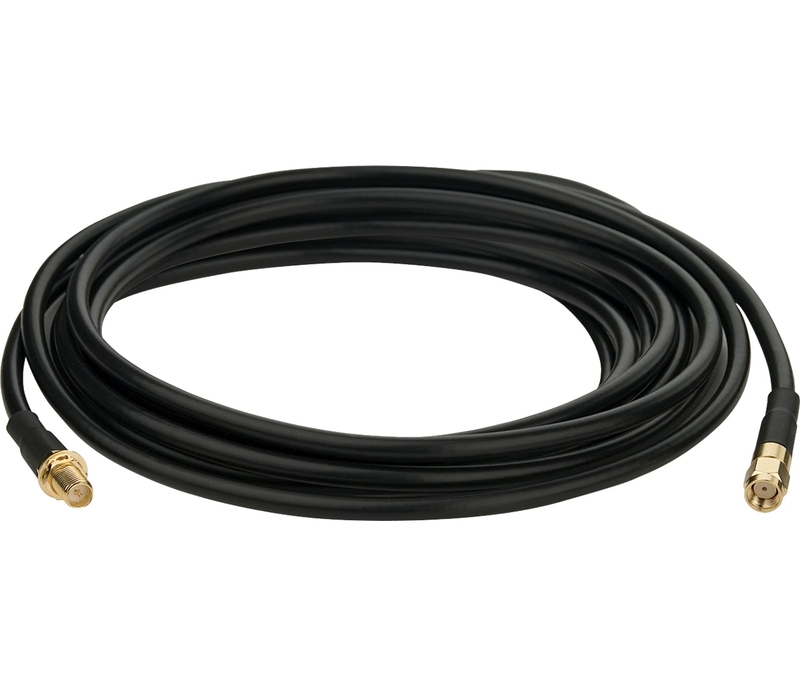 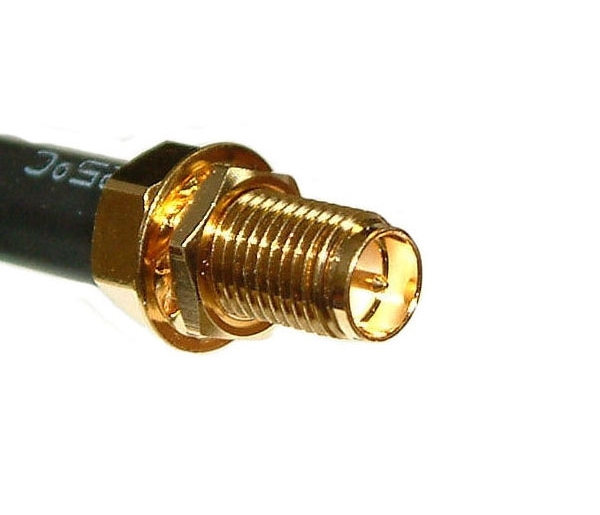 5m Low-loss Antenna Extension Cable,2.4GHz,RP-SMA Male to Female connector. 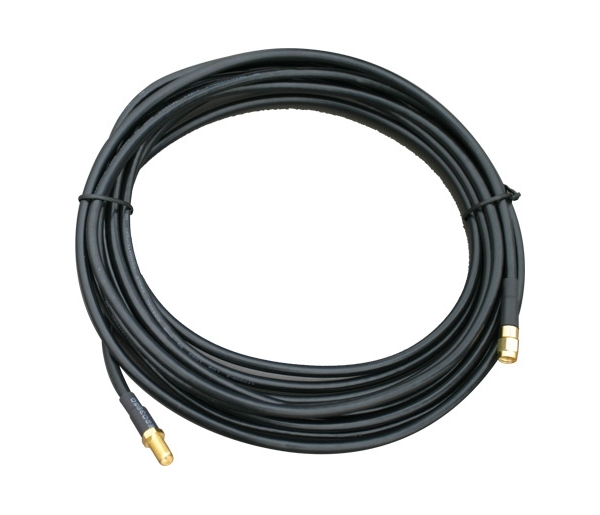 TL-ANT24EC5S is 5 meters low loss CFD-200 cable. 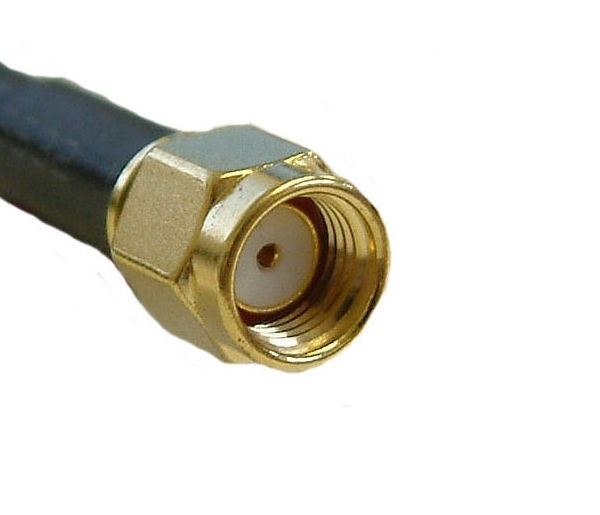 Features higher performance low loss CFD-200 cable with N Male to Female connector.